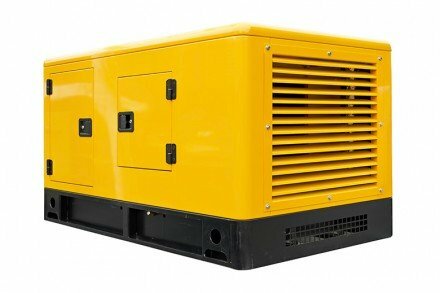 At APS we supply a comprehensive range of diesel generators either as standalone systems or as part of a larger power continuity programme. 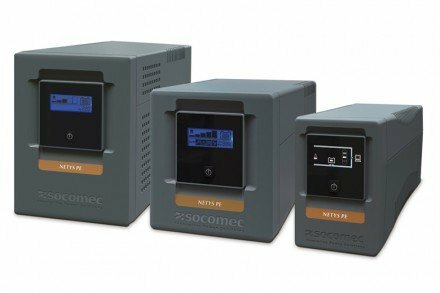 We can supply, install, commission and maintain your entire solution, providing a combination of great service and cost effective solutions. 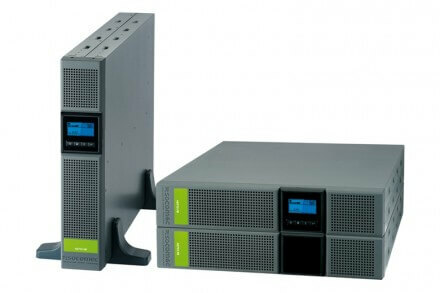 Commonly used by a variety of different organisations including data centers, banks, hospitals and factories, diesel generators provide the vital power back-up needed for a range of businesses both large and small! 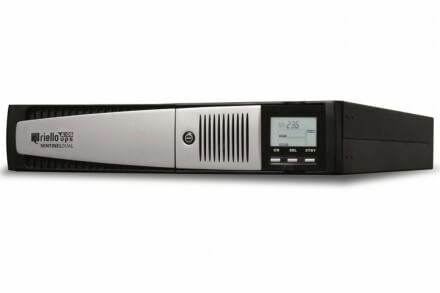 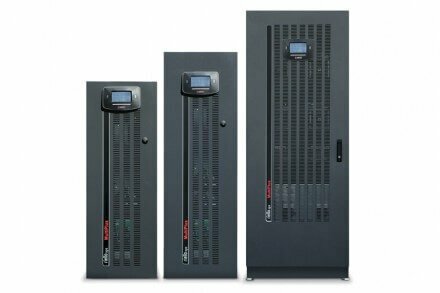 A diesel generator working in harmony with your UPS will extend the backup power time on essential communication and network systems and provide you with the ultimate in risk reduction. 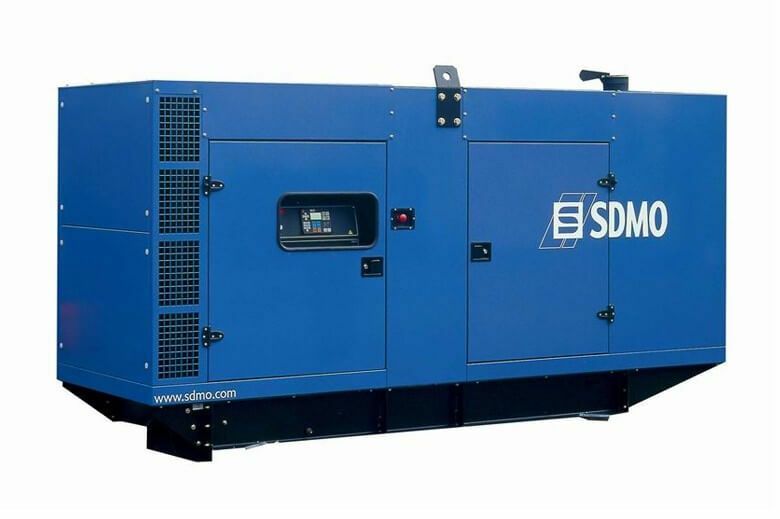 We supply Diesel Generator engines from Tier one manufacturers ensuring excellent reliability and high quality when you need it most. Diesel Generator engines include, Perkins, Cummins, Deutz, Volvo & Iveco. 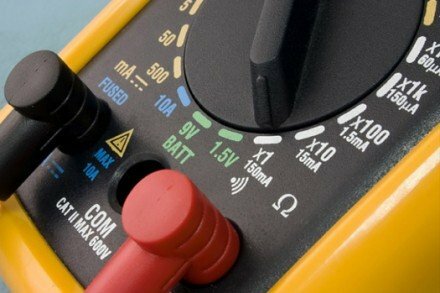 Regardless of the simplicity or complexity of your generator requirements we are confident that our professional solutions will ensure you receive the appropriate support for your critical business activities.